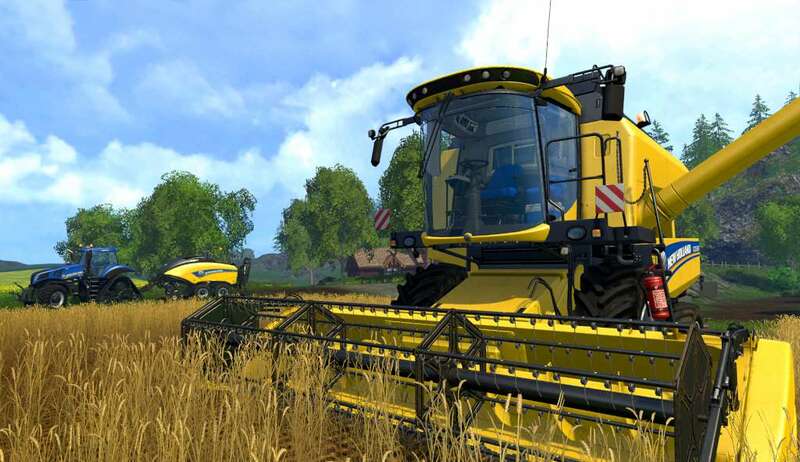 Farming Simulator 15 invites you to face the daily challenges of a modern farmer as you grow crops, sell produce, rear livestock and manage and develop your own farming complex in two immense open worlds... with a new Nordic setting! 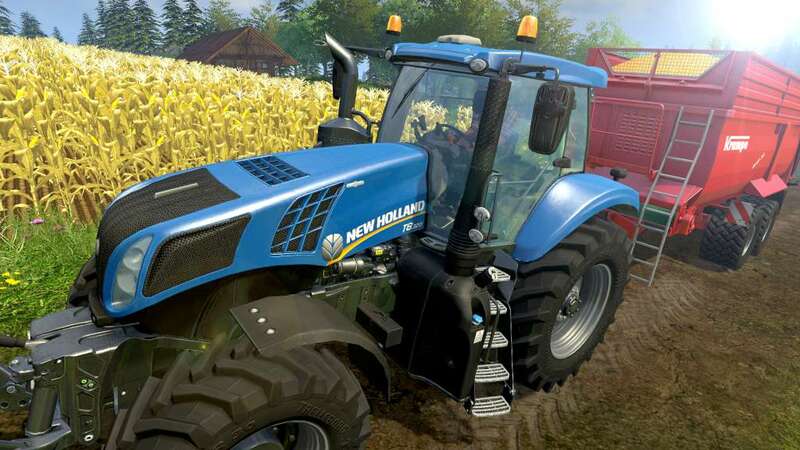 The game engine in Farming Simulator 15 has been totally revamped, and the game can now display visual effects and graphic rendering that are way ahead of the previous version, in particular using PBR (physical-based rendering) that for example, provides a photo-realistic rendering of the vehicles. 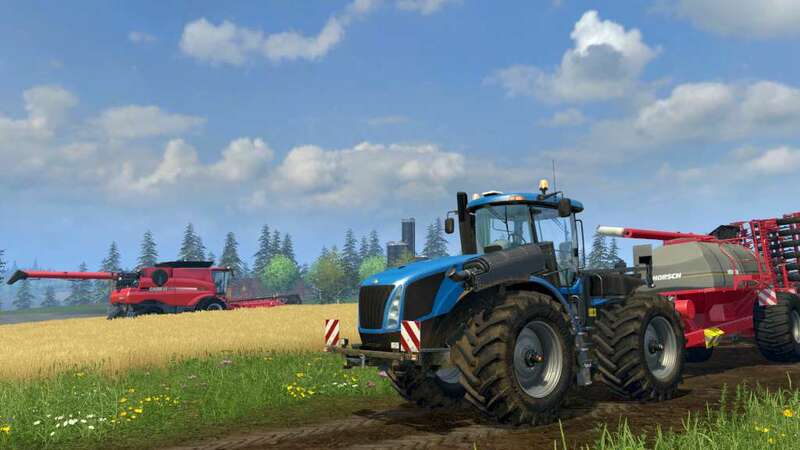 But Farming Simulator 15 hasn't just added some esthetic improvements: besides an exclusive game backdrop but also a new interface, this farming sim also includes extra activities, notably logging! 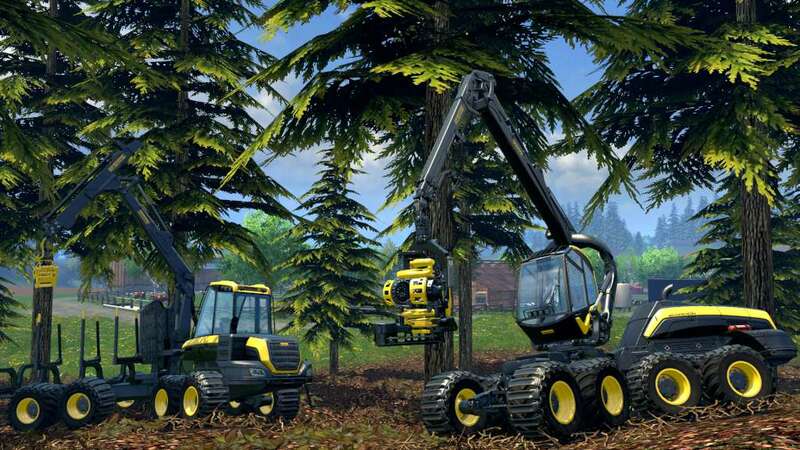 You can now manage forested areas in the game environment using a range of new vehicles and machines designed specifically for this activity: harvesters, chain saws, chippers and even trailers. This additional equipment joins the long list of agricultural machinery that has been faithfully reproduced from the originals made by famous manufacturers such as Case IH, Deutz-Fahr and Lamborghini that are ready to be put to work. 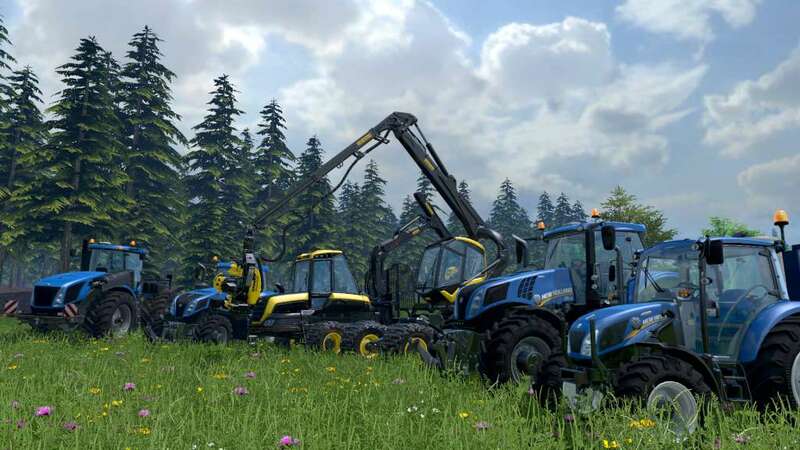 More prestigious brands in the sector are also available; New Holland and Ponsse among others! 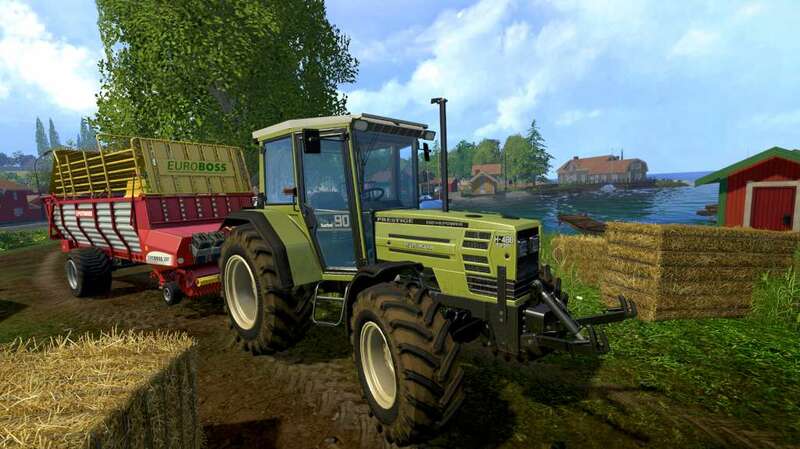 As you would expect, Farming Simulator 15 also has an extensive online mode and services that enable you to manage a farm with up to 16 players online or on a local network and exchange numerous "mods" with the community created by the players themselves using the in-game customization tool, including vehicles, equipment and even environments! that’s even more realistic and immersive! the number of vehicles and tools at your disposal is now over 160!